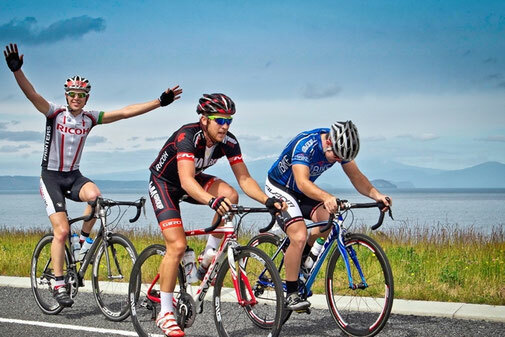 The Lake Taupo Cycle Challenge is a magnificent 1-day event that takes place on the last Sunday of November each year. As one of New Zealand’s biggest annual sporting events, it attracts over 7,000 cyclists each year, who line up to compete in several different disciplines ranging from just 40km all the way up to the Enduro at 1280km. The most iconic category is the 160km one-lap ride around Lake Taupo. Bicycle Beyond offers exclusive tailor-made packages for those who would like to complete in the race as part of a self-drive holiday, and we can even add on a trip to the Fiji Islands.